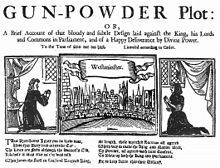 Today in 1606, the last of the “Gunpowder Plotters”, including Guido Fawkes, were executed at Tyburn. Some had been put to death the previous day whilst others, including Robert Catesby, were shot at Holbeche House , resisting arrest, soon after the plot was discovered. All of the executions were carried out by drawing, hanging and quartering yet the commemorations each November feature an effigy of Fawkes being burned. The other advantages would be that the ceremony would still be practical in wet weather, that the effigy could be repaired and recycled for the following year and that small mammals such as hedgehogs would not be endangered. 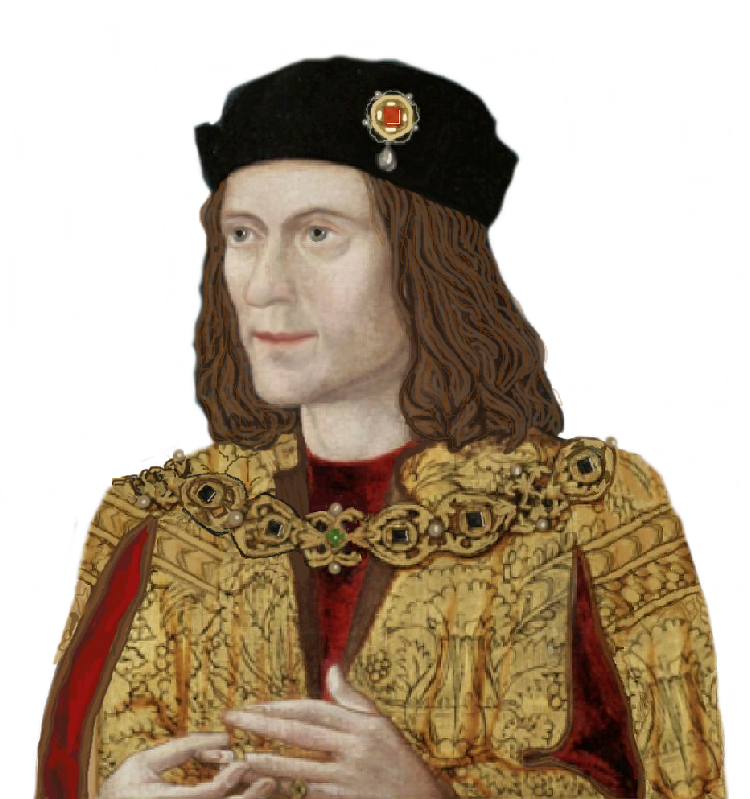 An assassin who thought he was King Richard III….! There have been no fewer than seventeen attempts on the lives of US Presidents, only four of which succeeded. The very first one of them all was a failure, and the would-be assassin was an Englishman who thought he (the assassin, not the President) was King Richard III. His intended victim was Andrew Jackson. Today, 30th January, in 1835, an unemployed English painter named Richard Lawrence stepped up to Jackson, who was leaving a funeral at the time. Lawrence squeezed the trigger not once, but twice, with two different pistols, and both times the weapons misfired. Damp powder is blamed now, but at the it seemed miraculous. Jackson even set about his attacker with his cane! Here is a link to an interesting article first published in the BBC History Magazine in October 2016. 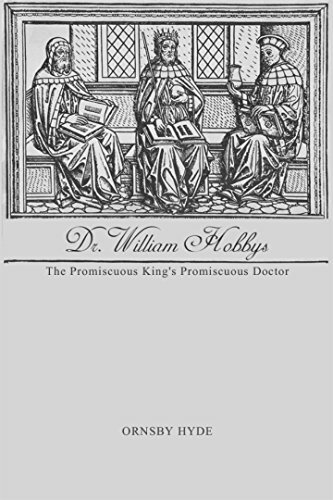 Written by Steven Gunn, a professor of early modern history at Merton College, Oxford, the article gives appraisals of five of the ‘upstart’ advisers who Henry came to rely upon and their varying fates. 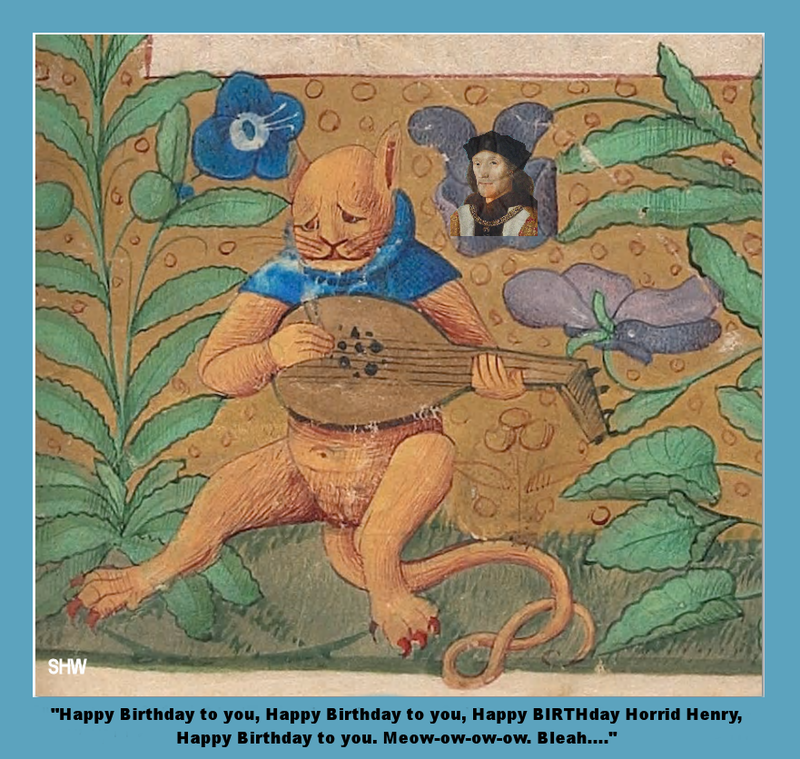 Another of Richard’s half-angels found…. Gold half-angels are scarce enough, but those from Richard’s brief reign are truly rare. Now one has been found in a field close to Bosworth, and is to be auctioned. It joins the exceedingly slender ranks of those previously discovered. Postscript: Since writing the above article, the coin has been sold for the huge sum of £40,000! An association with Richard III certainly carries some clout.